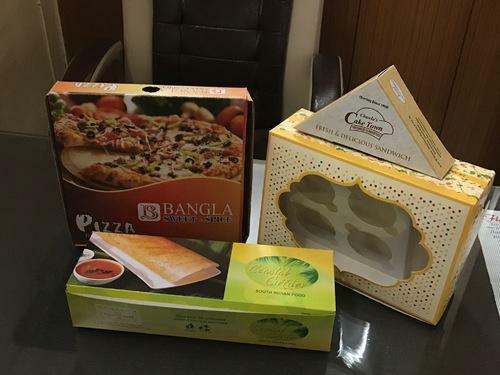 Leading Wholesale Trader of disposable pizza boxes, disposable burger boxes, disposable pastry boxes, disposable snacks boxes and paper cake box from Delhi. As an acclaimed enterprise of the industry, we are involved in offering a broad range of Disposable Pizza Boxes to our valuable clients. 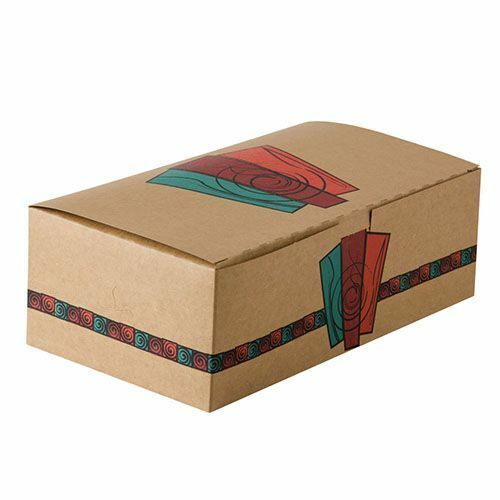 These boxes are made up of very high-quality material, appealing design and can be used for gift and snacks packaging. Keeping the diverse requirements of customers in mind, we are instrumental in providing Disposable Burger Boxes. 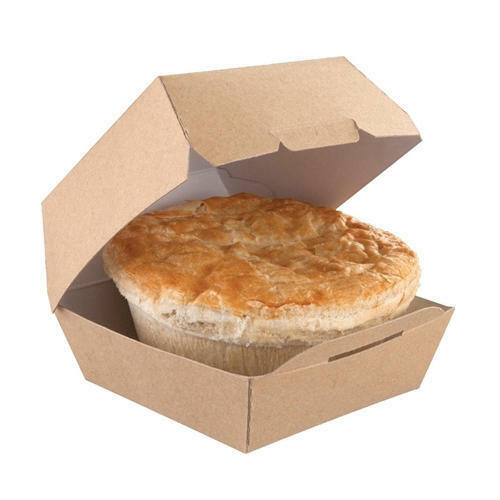 Our valued clients can avail from us a wide range of Disposable Pastry Boxes. These products are majorly used for Pastry packaging. They can be found in different sizes with customized attractive designs. We are a preeminent organization that is engaged in offering Disposable Snacks Boxes. Apart from this, our wide distribution network enables us to deliver all these products at customers’ doorstep within the committed time frame. We are a preeminent organization that is engaged in offering PAPER CAKE BOX. 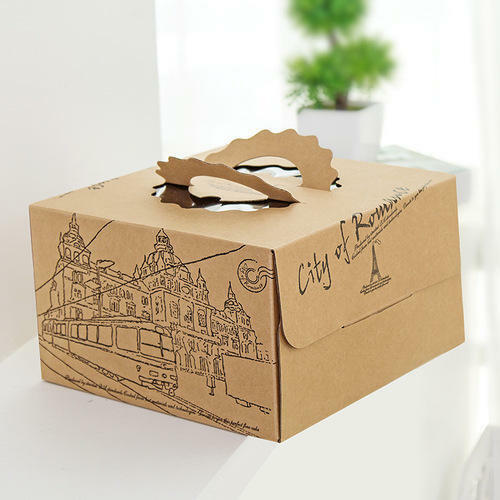 Looking for “Disposable Paper Food Box”?